WPI’s Biomedical Engineering Department never stops on its search to uncover the next advance in therapies, devices, and products to help people live longer, healthier lives. Our department is leading diverse, cutting-edge research and product and thought innovation to develop new breakthroughs in this rapidly changing field. We work on advances as diverse as wound-healing sutures, blood vessel engineering, vital sign monitoring for firefighters, and braces for joint stabilization. We seek to understand how physicians and patients will use devices, making these devices more user friendly and useful. Our students and faculty collaborate on ambitious research projects to push the boundaries at the intersection of engineering, biology, and medicine, often making groundbreaking discoveries and industry-changing developments to move the field forward. At WPI’s Bioengineering Institute, we identify emerging technologies and help launch them through development and commercialization. Students work on teams here to help advance new developments and connect theory and practice of the university. 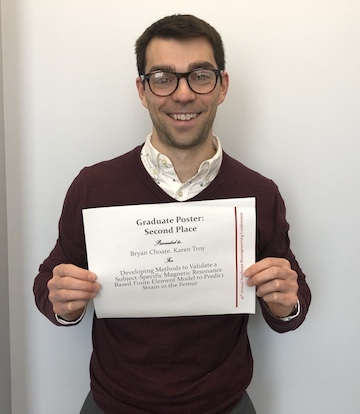 At the 2019 Annual Northeast Bioengineering Conference (NEBEC), held at Rutgers University on March 20-22, BME PhD student, Bryan Choate, won the 2nd Place Graduate Poster Award for his research with Professor Karen Troy on developing methods to validate a subject-specific magnetic resonance based finite element model to predict strain in the femur. Bryan enjoyed explaining his work on developing a safe technique for estimating bone strength in adolescents and ultimately contributing to research on osteoporosis prevention. 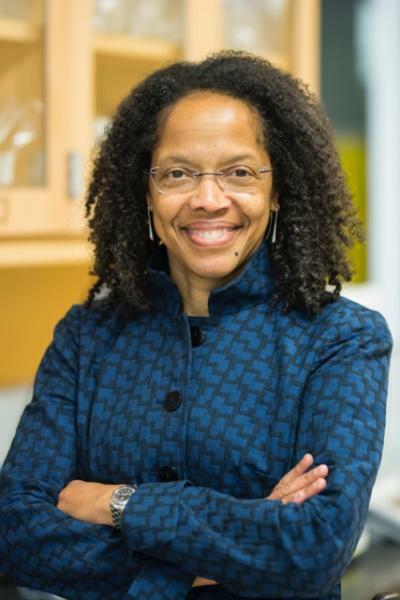 Professor Barabino is a noted investigator in the areas of sickle cell disease, cellular and tissue engineering, and race/ethnicity and gender in science and engineering. 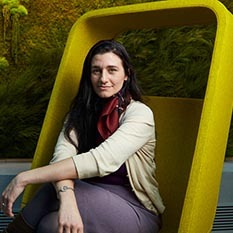 She has been a recipient of a multitude of awards and recently became a member of the congressionally mandated Committee on Equal Opportunities in Science and Engineering in May of 2018. Dr. Barabino consults nationally and internationally on STEM education and research, diversity in higher education, policy, workforce development and faculty development. She is the founder and Executive Director of the National Institute for Faculty Equity. The Prof. Robert A. Peura Founder Scholarship in Biomedical Engineering provides recognition and reward to a junior or senior, majoring in BME at WPI, who, among other accomplishments, has achieved truly outstanding academic credentials. This year’s recipients are Sarah Boermeester ’21 and Jessica Brewster ’20. The BME Department thanks the Potvin and Peura Families for their generosity to endow these scholarships. Everyone has a favorite organ, says Jenna Balestrini ’09, PhD BME. Her mother, a nurse practitioner who treated burn patients, had a special interest in the skin. Her WPI mentor, Professor Kristen Billiar, is partial to the heart. “I am definitely a lung person,” Balestrini declares. Despite her preference, she doesn’t play favorites in her work at Draper, where she heads the Cell Bioprocessing program, working on tools to create an amazing array of cures for all parts of the body. With a three-year, $446,563 collaborative grant from the National Science Foundation, Kristen Billiar, professor and head of the Department of Biomedical Engineering at Worcester Polytechnic Institute (WPI), hopes to close an important gap in our understanding of physical factors that help regulate the life and death of cells in our bodies, and the important roles they play in the development of a wide range of disorders—from heart disease to cancer. Billiar works in the lab with Monica Leigh Whitehorn, a junior majoring in biomedical engineering. Glenn Gaudette, the William Smith Dean’s Professor of Biomedical Engineering and Director of the Value Creation Initiative, was quoted in a Forbes article about the importance of training engineering students to think entrepreneurially. The article focused on the Kern Entrepreneurial Engineering Network (KEEN), of which WPI is a member. 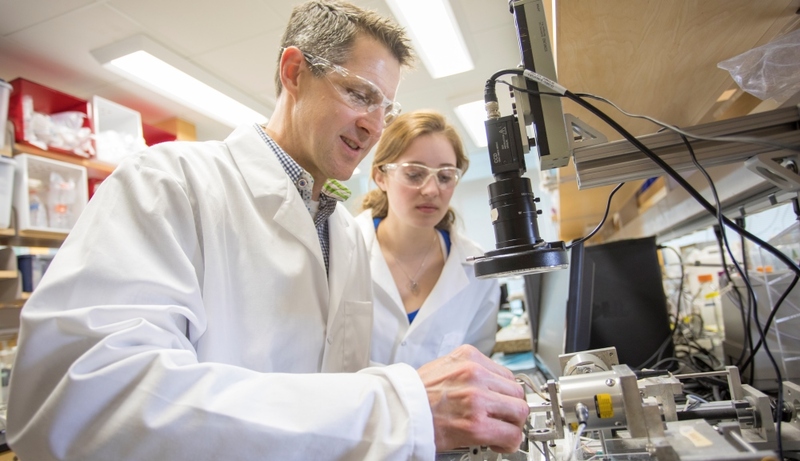 Glenn Gaudette, Professor of Biomedical Engineering, received a $2M award from The Kern Family Foundation to help WPI infuse its pioneering project-based curriculum with an entrepreneurial mindset. The biomedical engineering field is growing rapidly and includes careers in everything from academia and industry to laboratory research.